Every time I load a MIDI file into ARIA Player, it resets my mixer board settings once I hit the play button. I am getting the MIDI files from my compositions in Musescore 2. How can I fix this problem? Not the answer you're looking for? 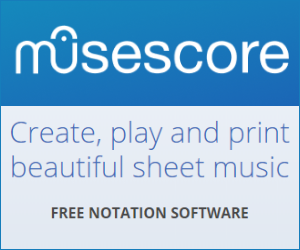 Browse other questions tagged midi musescore or ask your own question. How to merge multiple MIDI files into one? Sforzando but fortissimo, how to fix that? Is there any way to have FL Studio load banks, when importing a MIDI File?